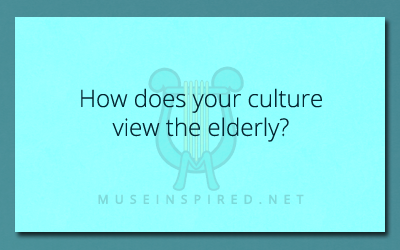 Cultivating Cultures – How does your culture view the elderly? Cultivating Cultures - Create an urban legend about a place in town. Cultivating Cultures - What town is well known for being the worst place to visit?